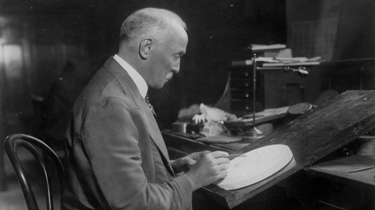 Get the Only P-D-S Morgan Mint Set! 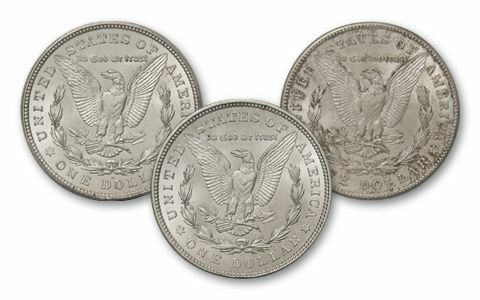 All three Morgans struck in 1921 were the first Silver Dollars struck since 1904, and all three were the last Morgans minted in the series. 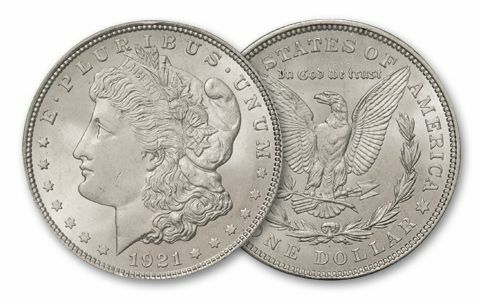 This set is a dream come true, with the 1921 Philadelphia, Denver, and San Francisco Mint Morgans all together and in Brilliant Uncirculated condition! 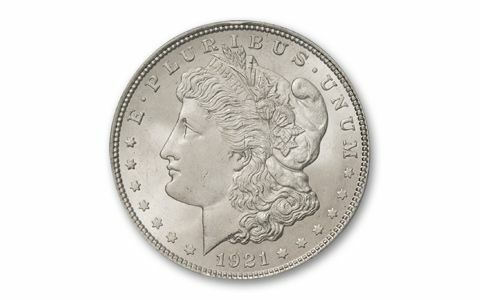 The 1921 Denver Silver Dollar is the first and only Morgan struck in the Mile High City. 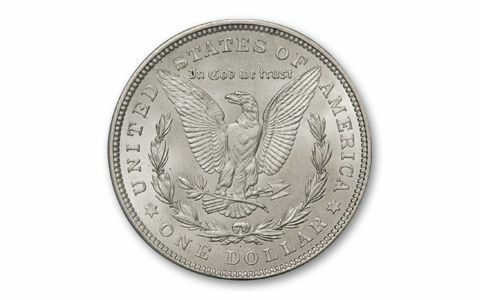 The set is a great memento of the most popular Silver Dollars ever struck by the U.S. Mint. It's not easy to find all three, but don't worry, we've assembled them right here for you!